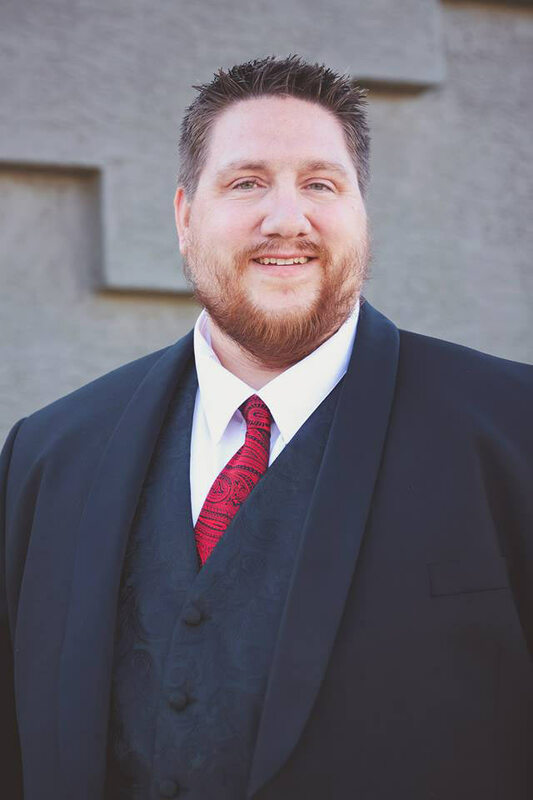 My name is Phillip Helton, I’m an MBA and I’ve been a Financial Analyst and Project Manager for over 15 years working in various industries building budgets, forecasts, and projections. I’ve spent a lot of time in the Hospitality industry, Aero Space, Defense, and Space. I have worked with Publicly Traded Companies, Privately Held Companies, Government Programs, and Non-Profit Companies. My experience has provided me insight into the inner workings of many different organizations which gives me confidence in my ability to work with anyone to build a budget that will bring success.